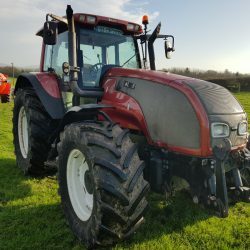 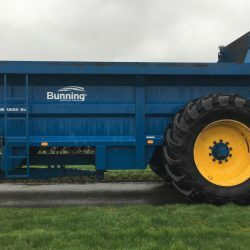 A selection of agricultural machinery will go under the hammer at a clearance auction which is set to be held tomorrow (Saturday, March 2). 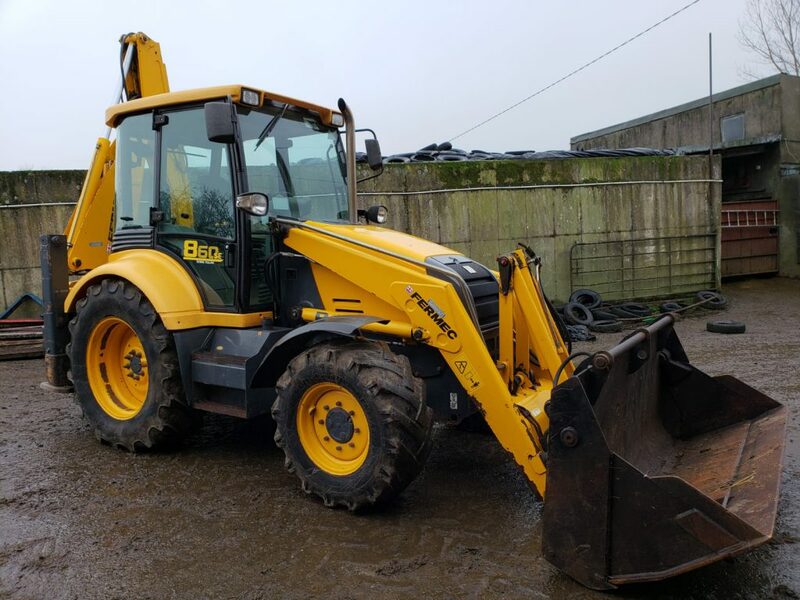 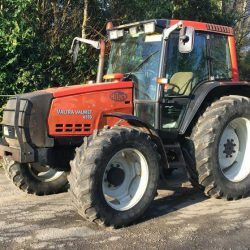 Taking place in Tankardstown, Tullow, Co. Carlow (R93 VH26), through Micheal Doyle Auctions, the event will kick off at 11:00am. 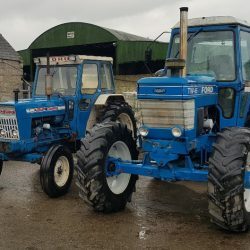 The sale will take place under the instructions of a local farmer, who is selling the items due to a “change in practice”. 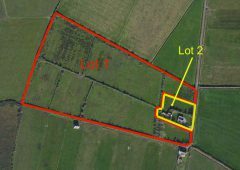 Some of the lots come from a second, local holding. 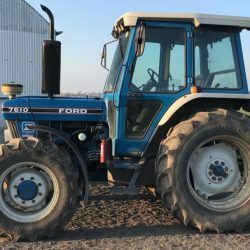 According to Doyle, “top quality” tractors and equipment will be up for grabs on the day. 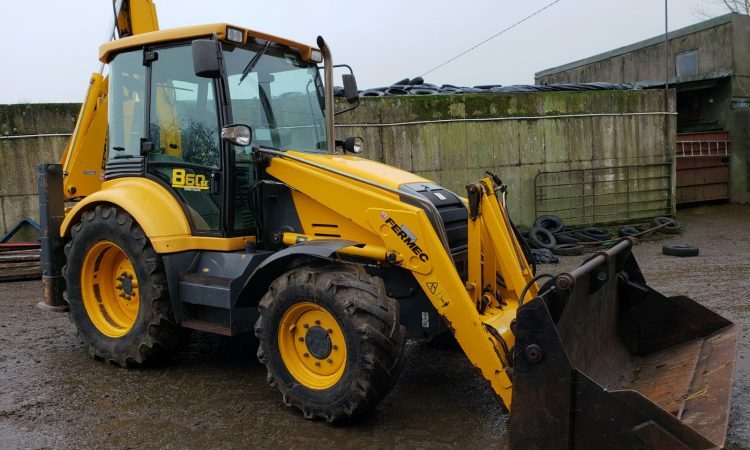 All the machinery is described as being in “good condition and genuine”. 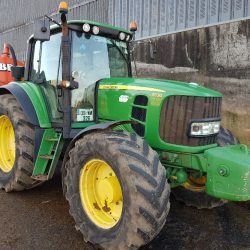 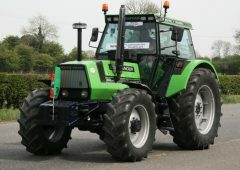 Tractors set to go under the hammer on the day include: a 2012 John Deere 6430; a 2009 John Deere 6830 Premium; and a 2003 Valtra T180. 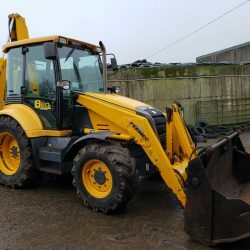 Also on offer will be 2002 Fermec backhoe loader. 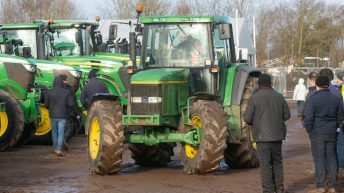 A range of ploughs, spreaders, trailers, tankers and other implements will also be auctioned. 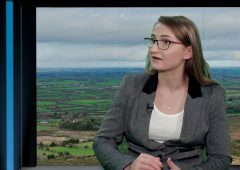 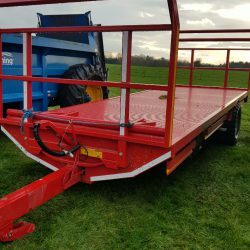 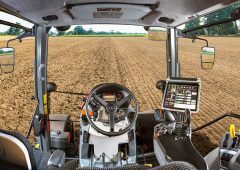 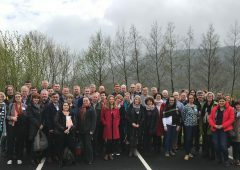 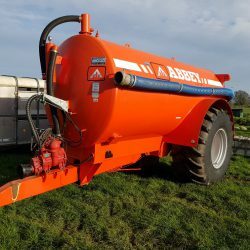 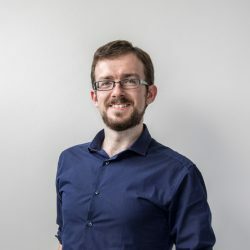 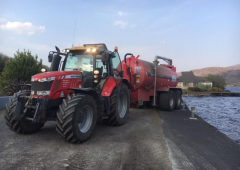 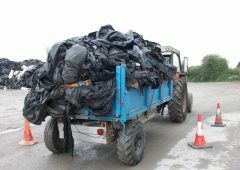 Items of note include: an Abbey 2,500-gallon tanker on “extra big wheels”; an NC slurry agitator; a 2017 Amazone fertiliser spreader; Broughan 20ft silage trailers; a 24ft Smyth tri-axle grain trailer with silage sides; and a Thorpe 20ft grain trailer with beet sides. 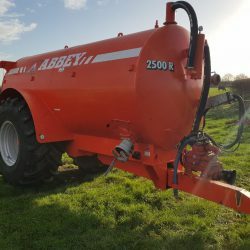 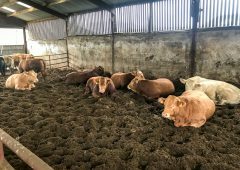 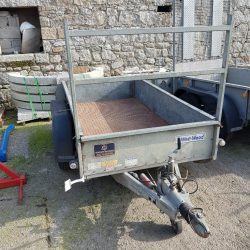 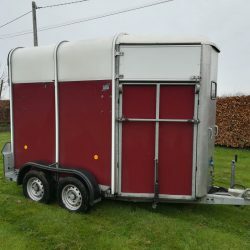 A Keenan diet feeder, creep feeders, sheep equipment, a turn-over crate, cattle troughs and tools are also up for grabs.